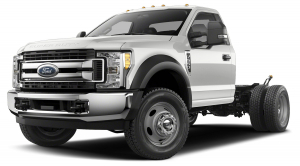 Custom Build Your Tank !! 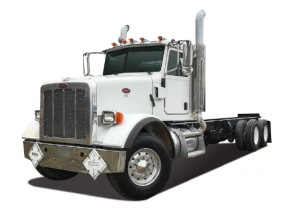 At Best Enterprises we can custom build your tank to maximize the use of your truck. 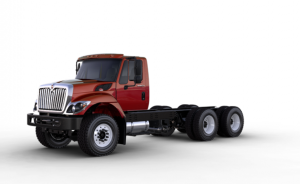 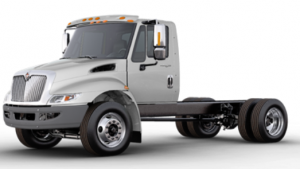 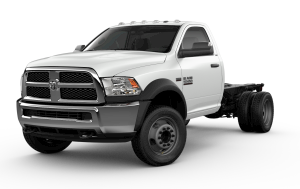 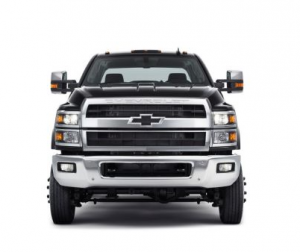 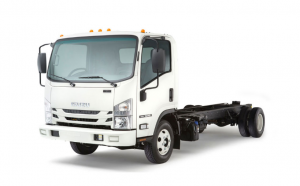 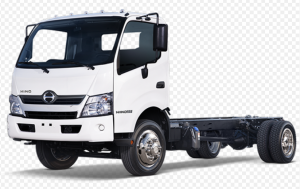 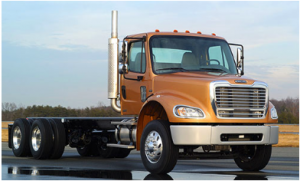 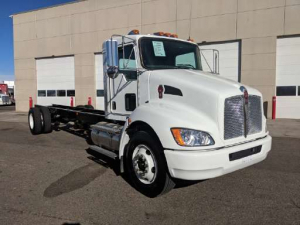 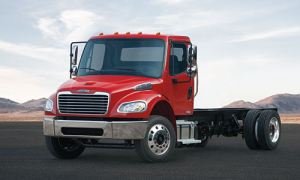 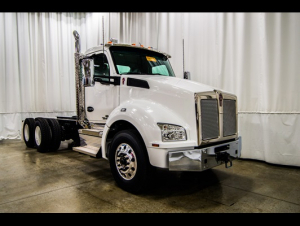 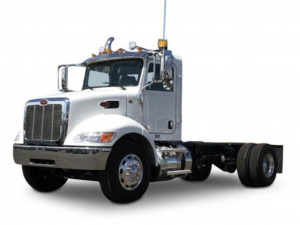 Customers can either provide the Cab and Chassis or we are more than willing to assist in locating the cab and chassis to meet your needs.